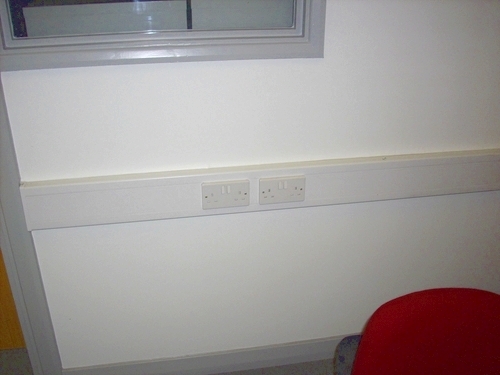 Trunking provides an aesthetic solution to cable management, hiding surface wires or pipes. It can be installed at skirting level or dado level. 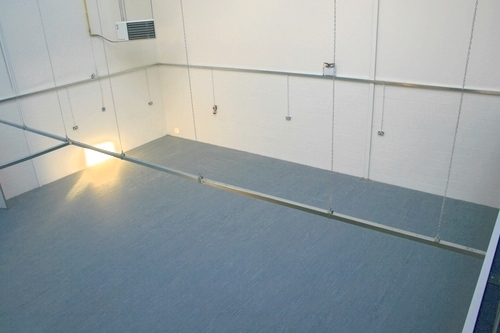 Both do not need any building modifications to make it fit, it just simply follows the perimeter of the room. 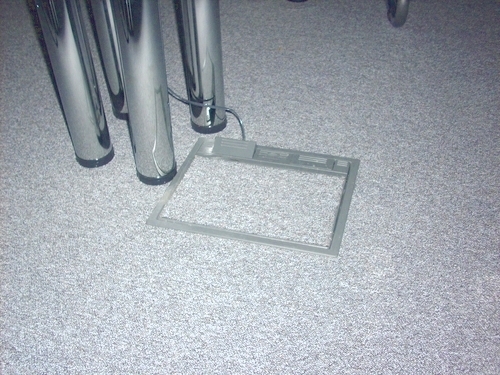 It is easily adaptable and accessible and can be added to at any stage. 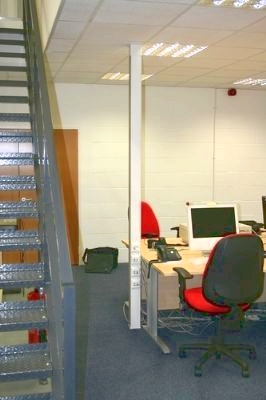 Generally in an office environment a white pvc finish is used, however other finishes are available. 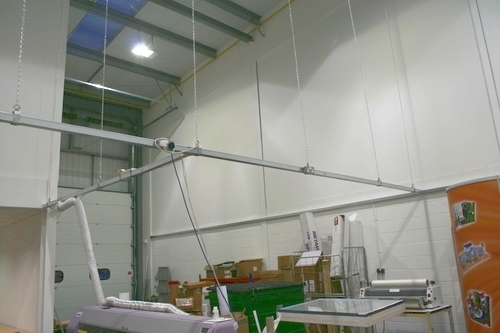 It is also available in many sizes to ensure it suits your requirements. 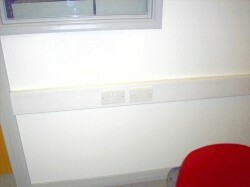 We do supply and fit other types of trunking, like floor trunking or cable tray. To find out more information on an electrical installation, please contact us.